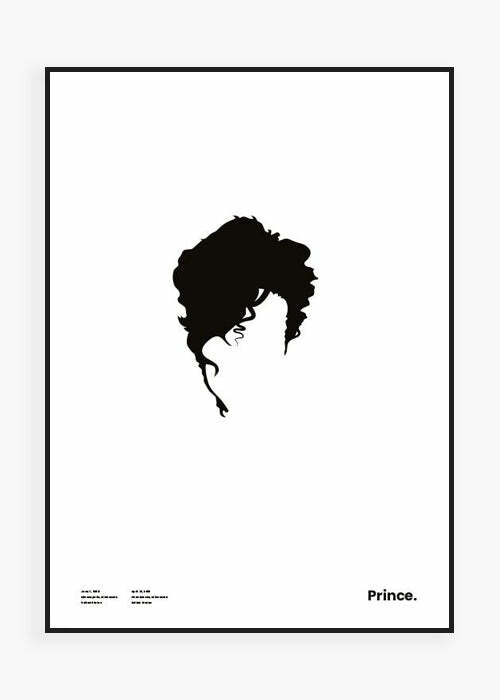 Who is Prince? Prince Rogers Nelson (June 7, 1958 – April 21, 2016) was an American singer, songwriter, record producer, multi-instrumentalist, actor, and director. He was known for his electric work, flamboyant stage presence, extravagant dress and makeup, and wide vocal range. His innovative music integrated a wide variety of styles, including funk, rock, R&B, new wave, soul, psychedelia, and pop. He sold over 100 million records worldwide, making him one of the best-selling music artists of all time. 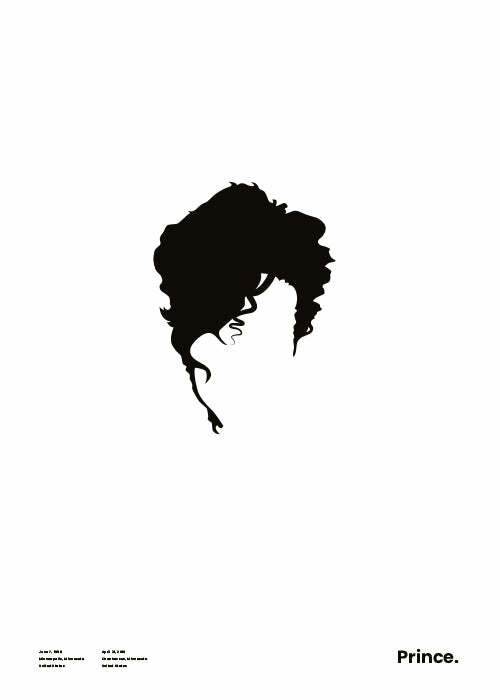 He won eight Grammy Awards, six American Music Awards, a Golden Globe Award, and an Academy Award for the 1984 film Purple Rain. He was inducted into the Rock and Roll Hall of Fame in 2004.